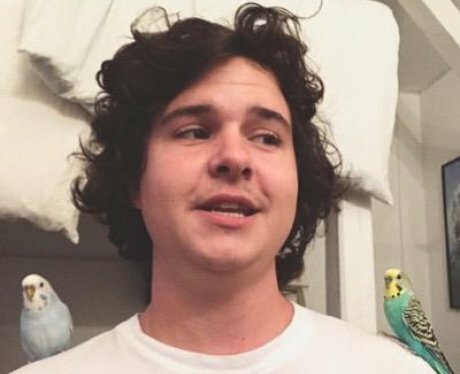 How old is Lukas Graham? 4. How old is Lukas Graham? Lead singer Lukas was born on September 18th 1988 which makes him 27 years old (at the time of writing, 2016).